It has been decided and finalized (well for the most part) the next conference will be March 21-23 at Kenlake State Park, Kentucky. It will be the three of us again, but new topics in some cases. As you can see still filling in based on feedback from future students here. 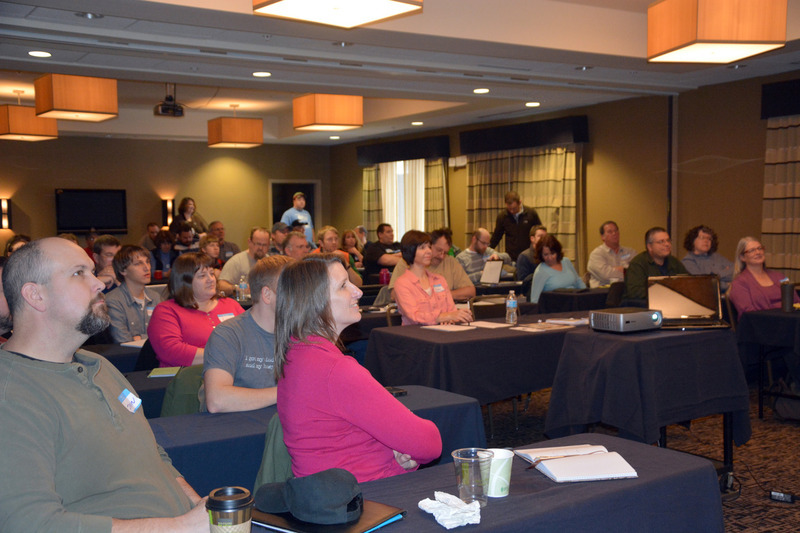 Here is some local coverage we got from our conference this past weekend. Picture courtesy of The Flyer Group. A little more than 24 hrs until the Sustainable Agriculture conference starts tomorrow evening. Not too late to sign up. 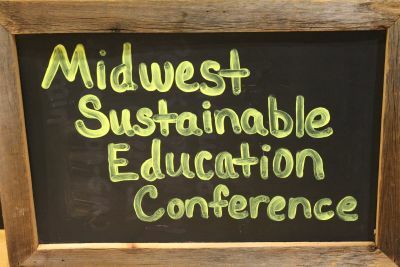 We now have a little over 24 hours until the start of the Midwest Sustainable Education Conference. We will be starting with a meet and greet at Black Swan Brewpub 5:30pm. They are reserving space for us to mingle and discuss things before the conference. Presenters, Darby Simpson, Jason Akers, and myself are putting the final touches on presentations and designs. It is not too late. While online registration has been closed you can still use the Contact us at www.midwestsustainable.org page for pre-registration. 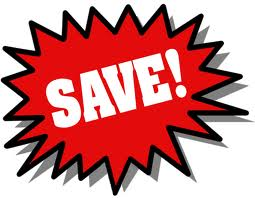 You can still register all the way until conference start time of 7 am Saturday Morning but will be full price. This conference has taken up a bunch of my time lately and will get back to regular posting after the conference. With 162 slides and even more photos to present in 4 hrs (240 minutes or less) I have to average 1.5 min per slide. Then there is 4 hours of property design and discussion. BUSY weekend. If you missed out this weekend we MAY be having another in March/April but it may not be as local, like out of state, and may not be the same content. I am working on some smaller classes locally but nothing like this. Keep Feb 22 open for that. More details in the future. Big thank you to Cambria Suites for working with us, such great accommodations, and working around our MANY needs. Permaculture, What is it anyway? Permaculture in my opinion is landscaping and designing property or a homestead, working with the environment, with system that already exist, for an optimal sustainable output. There is no way I could explain permaculture in one blog post or a combination of posts. There are so much better teachers and information already out there. Instead I can tell you how discovered permaculture, then my take on each of the sources, and how I apply some of the teachings. First I googeled the term when I first heard it. Here is the wiki link for permaculture. Currently I am taking Geoff Lawton’s Permaculture who took over for Bill Molison one of the founders of the permaculture education. Bill’s book Permaculture Design manual is a massive source of information and while taking the course I got the book at a discount. While at Geoff’s site be sure to check out the micro gardening. You have to register each time you go to the site. He does not, will not, sell e-mail address. The only thing I have ever gotten from Geoff is an announcement when a new video is out. No spam increase at all. Through Jack and the TSP I found Paul Wheaton from Permies and Rich Soil. Paul is a little out there at times, but I take what I want from his podcast and forums. I get good nuggets of information here and there. From Paul I got turned onto Sepp Holzer and his books. Sepp doesn’t speak English so watching his videos are difficult if there are any. His book has quite a bit of information. Also through Jack I found Joel Salatin from Polyface Farms. Joel manages a variety of animals without hormones, antibiotics, and rotates his animals in a fashion that is sustainable and more productive than currently used practices. Joel has more than one book, so here is the selection. While I am on a suburban lot of only 0.2 acres the information I got from Joel was good for consulting purposes and my future homestead when we are able to get more land. Again through Jack I found Darby Simpson who is local and is literally the next town over. I have gotten to speak to Darby several times, and met in person at our local farmers markets. He runs a consulting business and has a family farm managed in the style of Joel Salatin. Joel is big time, and chance of my asking him a question is slim. Darby is local, same climate and environment, and knows the area and markets. This information has been key for me. He has enlightened me to the ins and outs, rules, regulations of local farming, farmers markets, and networking. I have blended bits and pieces from all of these sources. I own several of the books, videos, visit the blogs, forums, and online videos often. I wish I had discovered some of these sources before we started designing our suburban lot, but we are constantly evolving it as we learn more and what works and what doesn’t. The principals were the key factor. We rarely have to water our gardens thanks to what Geoff, and Paul have taught us. We free range our chickens so we learned that anything we want to grow, from medicinal herbs to veggies have to be protected from the ravenous hoard. They eat EVERYTHING. If they don’t eat it they scratch around it killing the plant. We tried keeping the birds in a run, but they were just unhappy. With a six foot privacy fence we have never had one want to escape. In the last two years I feel I have learned more than I had in the previous 20 about gardening, the environment, land management, homesteading, self sufficiency, and the value of producing your own food. I can help on your own piece of land whether it be an apartment to acreage. Information is available on the consulting tab or use the contact us page.